The National Quality Framework for Early Childhood Education and Care was introduced in 2012 and replaced existing state and territory licensing and national quality assurance processes. The drive for change was based on clear evidence that the early years of a child’s life are very important for their present and future health, development and well-being. At IMCH we aspire to reach the highest standards of excellence in the spirit of the Australian National Quality Framework. Our 2016 assessment provided us with an overall rating of EXCEEDING in every Standard and Element of the NQF. The central focus of the NQF is on outcomes for children and all education and care services must provide a programme that is based on an approved learning framework, which considers the developmental needs, interests and experiences of each child and takes into account the individual differences of each child. 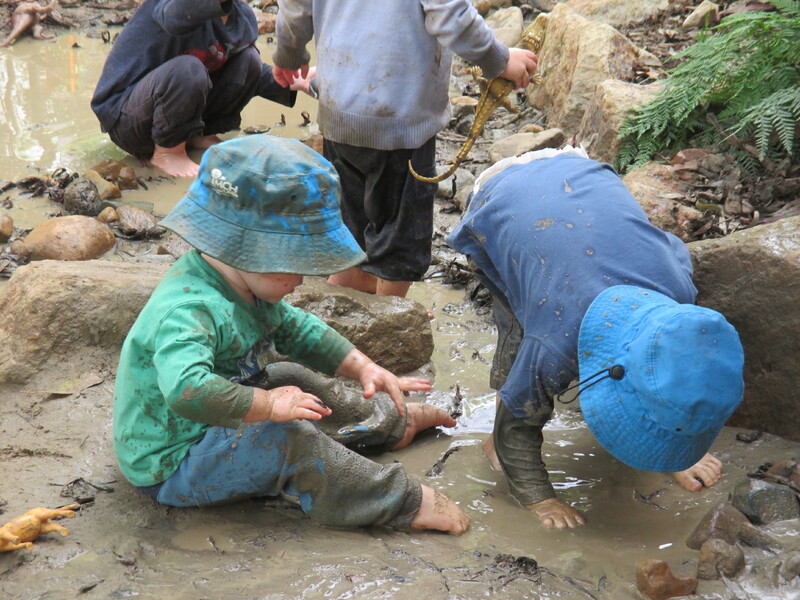 The Australian Children’s Education and Care Quality Authority (ACECQA) oversees the implementation of the National Quality Framework (NQF) and works with the state and territory regulatory authorities to implement and administer the NQF. ACECQA is committed to the importance of quality education and care to children’s wellbeing and future success. Our vision is to ensure children have the best possible start in life – wherever they live in Australia. ACECQA – Families section outlines how quality education and care is vital to your child’s development and explains what the National Quality Framework means for you. www.acecqa.gov.au/families.